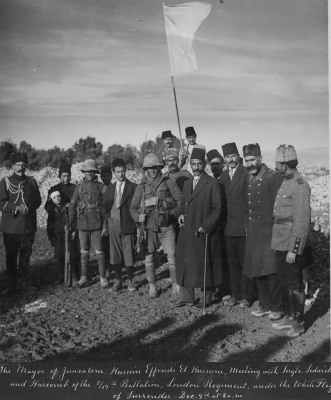 Brief history of Palestine between 1914- 1948 - The Conquest of Palestine 1917-1918. It is no longer considered permissible for him (i.e. the military commander), to work his will unhindered, altering the existing form of government, upsetting the constitution and domestic laws, and ignoring the rights of the inhabitants. 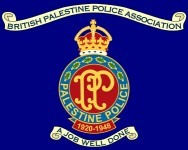 At each town in Palestine the EEC went on to occupy, General Allen left behind one of his officers to act as town governor with authority to recruit the local trained Ottoman police to maintain law and order. Eventually the EEF arrived on the outskirts of Jerusalem. On December 7th, 1917 the Mayor of Jerusalem walked out of Damascus Gate carrying a pole to which was fastened a white bed sheet borrowed from the American Colony. He was looking for allied troops to whom he could surrender the keys of the city before the British artillery had a chance to demolish the town. He was surrounded by important Jerusalemites including the three highest ranking members of the municipal police left in Jerusalem,Ahmed Effendi Sharaf, Shukri Ghazzawi and Hussein el Assali. The mayor eventually made an unofficial surrender to two British sergeants. For the official surrender on December 11t, Allenby entered Jerusalem on foot by way of Jaffa Gate. He set up a military administration for the Jerusalem province that included Jaffa and Gaza. Policing the province at first fell to Assistant Provost Marshall (A.P.M. )Broadhurst assisted by the Indian Muslim Military Police. The A.P.M. set up his Headquarters one of the buildings in the Russian Compound, off the Jaffa Road. Before long he was employing the local urban police to work alongside his military police. Things changed fast in Jerusalem. 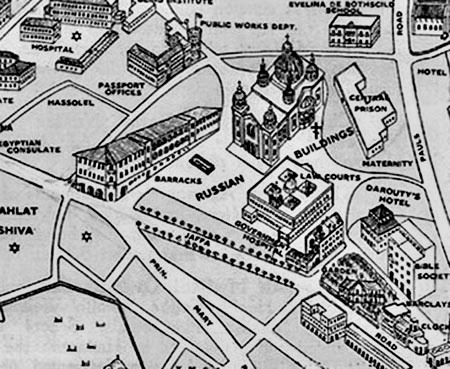 In the Spring of 1918 the British Military sponsored the publication of a Hebrew-language daily newspaper "Haaretz". followed soon after by the arrival of the Zionist Commission. Three weeks later the first meeting of a new group the anti-Zionist Muslim-Christian Association took place in Jaffa. 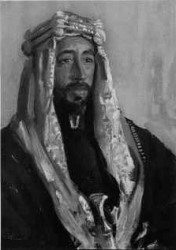 Prince Faisal, with permission from General Allenby formed a provisional government in Damascus to administer the Ottoman regions of Damascus, the Lebanon, the Jordan River valley and onwards all the way to the Red Sea and the Hejaz. General Allenby. 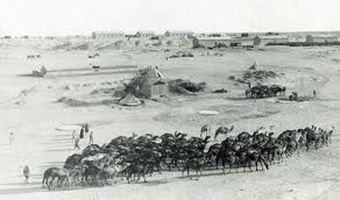 however, warned Prince Faisal that his administration would have to be confirmed by all the Allies at the Post war Peace Conference. Next - Occupied Enemy Territory Administration.